I wasn’t able to post an update last week like I had hoped. I was out of town and I currently lack the tools and know how to be able to post from the road. I thought I could figure it out, hopefully I can get a better system implemented for future trips. The past couple weeks have been very busy and a LOT of fun! I was able to experience Phoenix Comic Con as a guest, and get an idea of how a show like that is run. I wasn’t terribly impressed with the setup and layout, it felt like they had far too many artist tables and a fractured crowd due to the separation of booths and exhibits among 3 different levels of the convention center. I don’t think I’d be interested in attending Phoenix as an artist unless they make some major changes to their format. On the bright side I was able to hang out with some very special artists, all of whom are VERY inspiring and incredibly nice people. 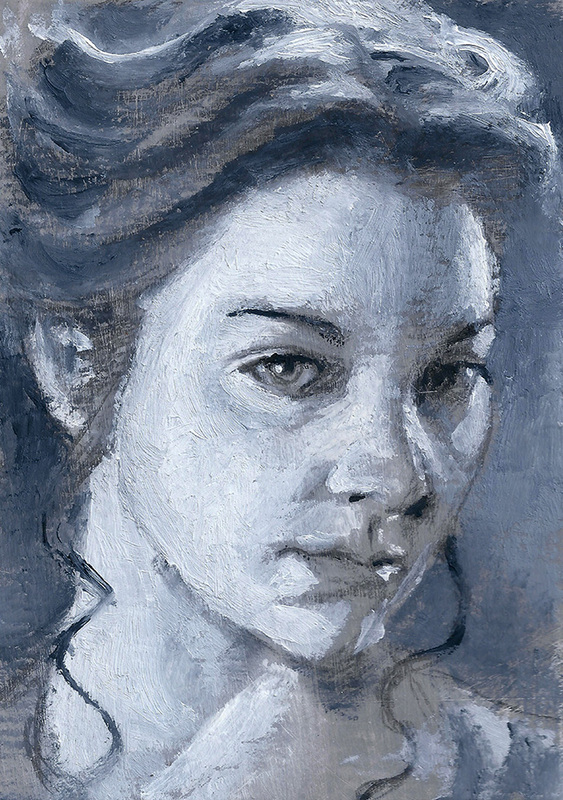 Artists like Karen Hallion, Ashleigh Popplewell, Joe Corroney, Brian Miller, Dane Ault, Spencer Brinkerhoff III. I was also able to meet some new artists that I’ve hoped to talk to for a while; Justin Chung, Sarah Wilkinson, and Michael C. Hayes. There was so much incredible talent and creativity at the show and the trip was worth it alone for all the interactions with so many great people. Once I got back home I had to get organized and figure out exactly what needs to get done. I’m not the best example of someone who works well within deadlines and schedules, but I’m trying hard to be better at it. 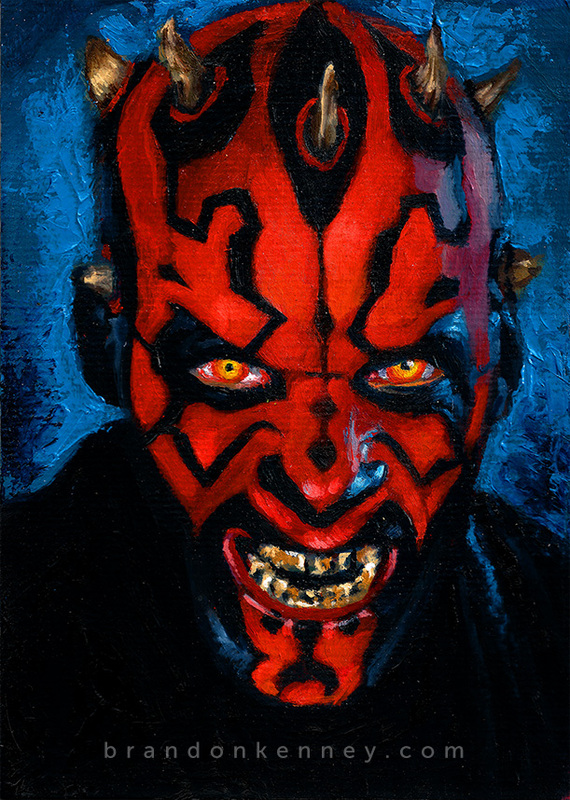 To help me get back in the swing of things I finished this Darth Maul painting. I’m really happy with how it turned out and I’m using it as my first piece to offer as a print at Society6. Of course the original is for sale as well. 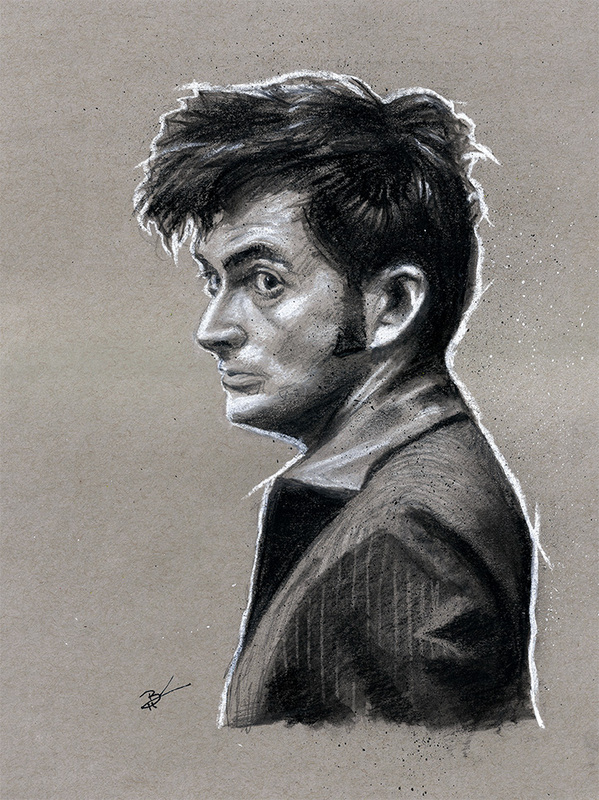 As sort of a test and fun project I also was able to work on this 11″x14″ David Tennant piece. It is done using pastels. An artist at Phoenix told me they like to use chalk for some of their roughs and I was eager to try my hand at something like this. I’m happy with the depth I can achieve, and aside from the mess it makes, I really enjoy working in pastels. I will definitely be doing more work like this. If you’re interested this piece is also listed in my store. For the last year or so I haven’t really been selling my artwork. I’ve mostly just thought of each painting like a chance to get better. Moving ahead I’d like to treat my art more like a business. Eventually I plan on doing this full time to support myself, and I have a lot of ideas that will help me get there. As a way to ease into this mentality I will slowly be offering more and more of my art for sale. 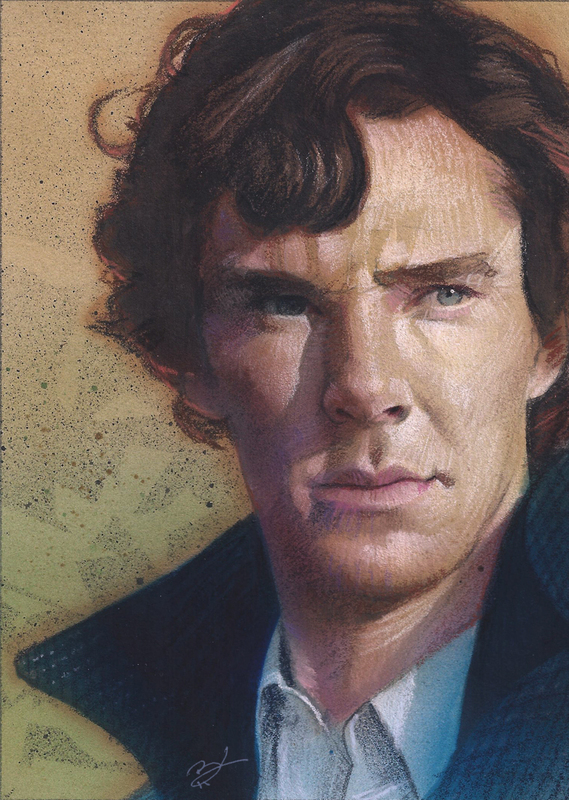 This includes new items in my store, auctions on eBay (like this Sherlock piece which is up for auction this week here), a Patreon campaign this summer, and prints from Society6. 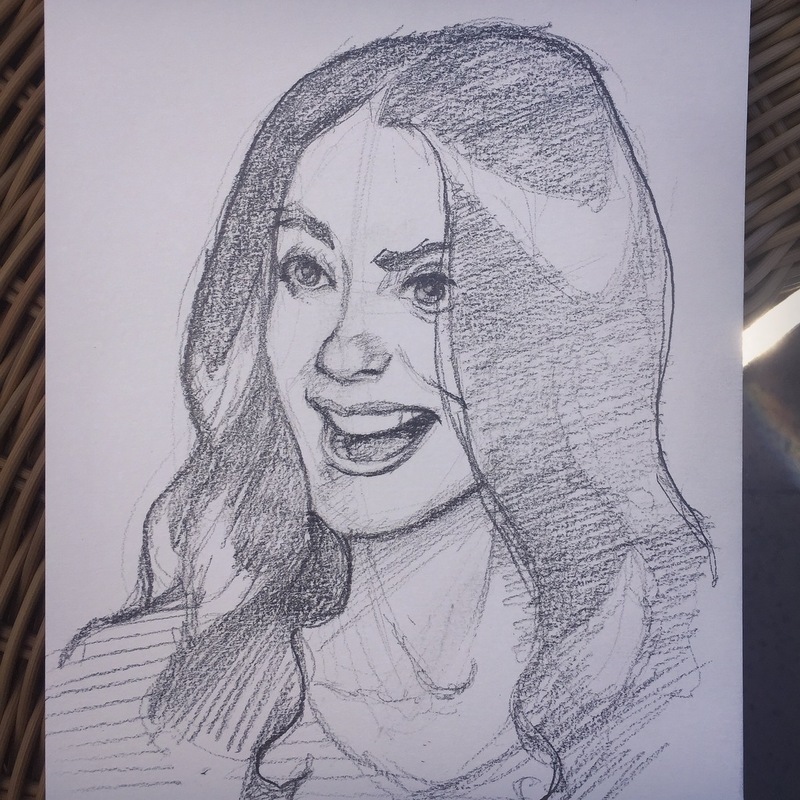 I’m also going to do sketch cards again. I know a lot of people are familar with my sketch card work, and I still love working on those small surfaces. I moved away from them last year because that was ALL I was doing and I wanted to broaden my skillset. 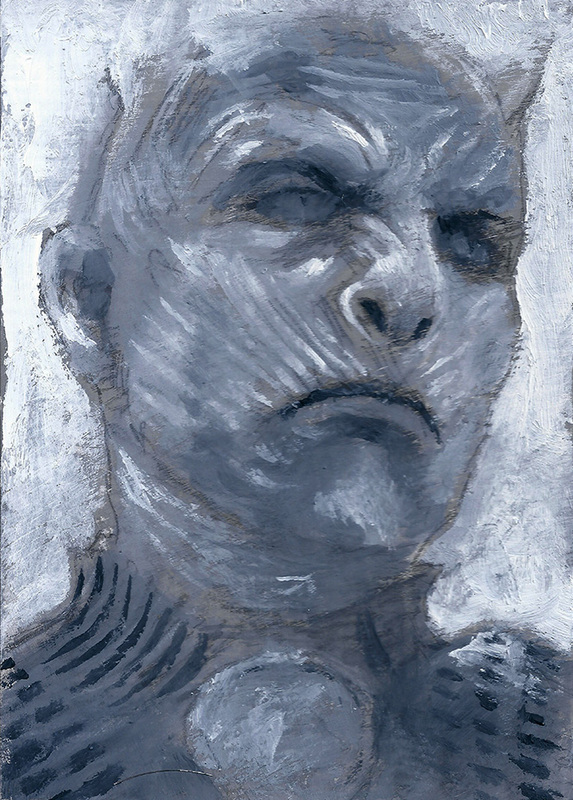 I did a few of these black and white Game of Thrones sketch cards as a way to get something down quickly in oils. They are very fun and energetic and if they go over well I’m sure I will be doing many more. They are available for sale here. I’m just about ready to make my Celebration print available for sale as well. It has taken a while to figure out the details, but hopefully within the next week or so people will be able to purchase them from my store. Thank you for stopping by and I’ll see you next Saturday! Previous Previous post: Week 4 – Rey, Maul, Yoda.